PHP is a result of huge transformation in web technologies. Gone are the days of HTML based programming wherein, only static web pages were made. But now in PHP, it is very easy to create dynamic websites without overloading the same with scripts. At Allengers, we have tested and proved which strategies generate best result for a unique solution. 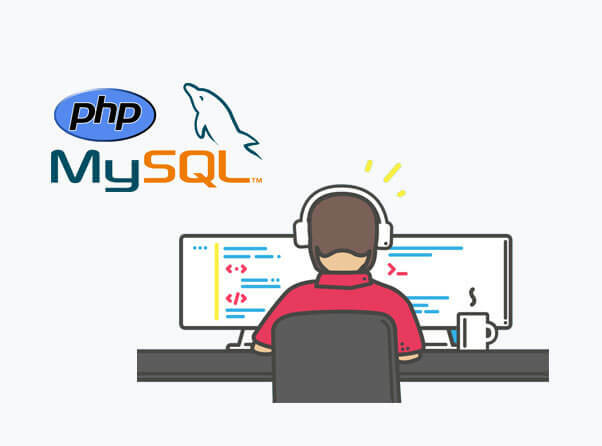 The dedication of our PHP Developers to excellence and on time delivery model has empowered many leaders in minimizing their cost and maximizing their profits at global level. As PHP is a widely used language, our developers have created performance oriented and scalable websites within the budget of our clients. Also, our committed team works on security of your websites and applications. On the basis of our high standards, your website goes through various security testing process. During our development experience, we have worked upon latest PHP modular frameworks like, CakePHP, Codeigniter and, CMS like WordPress, Magento, Drupal, Joomla amd many more, to develop customized web solutions. Our Project Managers understands the importance of effective communication therefore, they listen to your requirements, analyse the environment on the basis of your needs, focus on the challenges that you are facing and then suggests the best possible and reliable solution to you. Our work does not end here; our technical support team will ensure the smooth functioning of the site, so that you get maximum benefit out of your investment. Why PHP Development Team of Allengers?